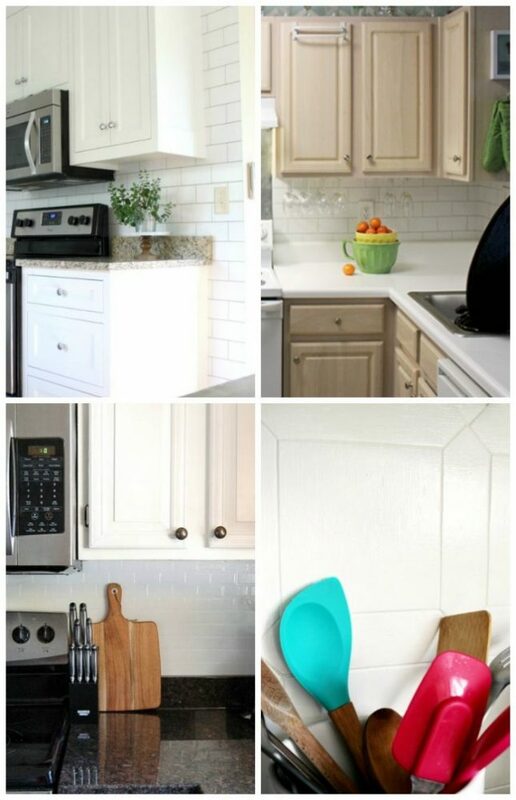 Sharing 15+ unique & creative DIY backsplash ideas with you today! Good Morning Friends! Can you believe it’s June already?? I can’t! But I am glad rainy May is over. Since we are finished with the Coastal Farmhouse Laundry Makeover, we can now get back to the other projects we had planned. I’ve actually already ripped out all the old tile and am ready to get on with it. 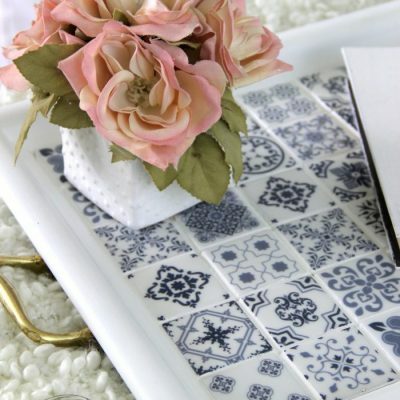 But, I think I am rethinking my tile choice I mentioned recently in another post as well as the bottom of this post. 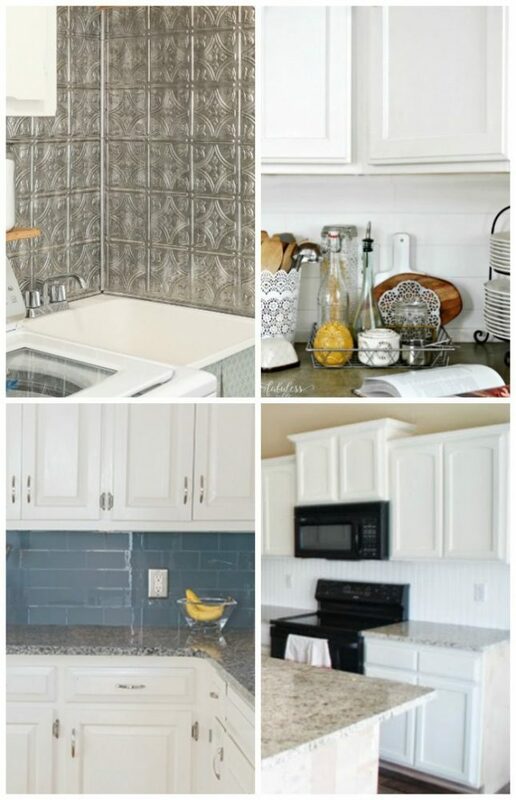 So today I thought I’d share some fun inspiration in the form of DIY Backsplash Ideas. 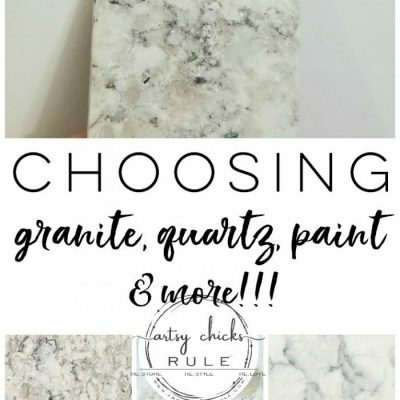 At the bottom of the post, I’ll share what we have planned for our kitchen and our own backsplash (minus the exact tile choice, at the moment). I thought I’d share what others are doing too! 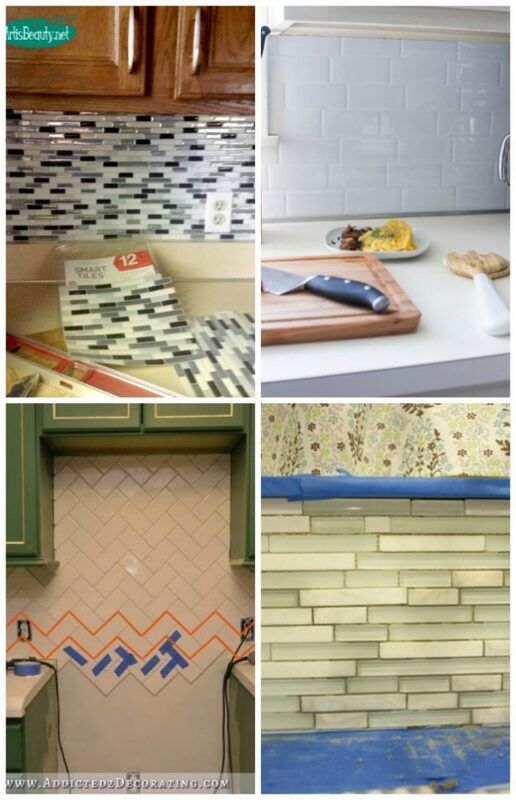 The links to all of the diy backsplash ideas are below each photo collage, clockwise from top. 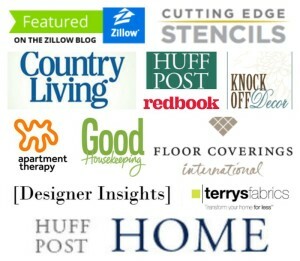 Please click each link to visit the post and be sure to directly PIN from each project’s post. And one of my own….. This picture is a few years old but you get the idea. 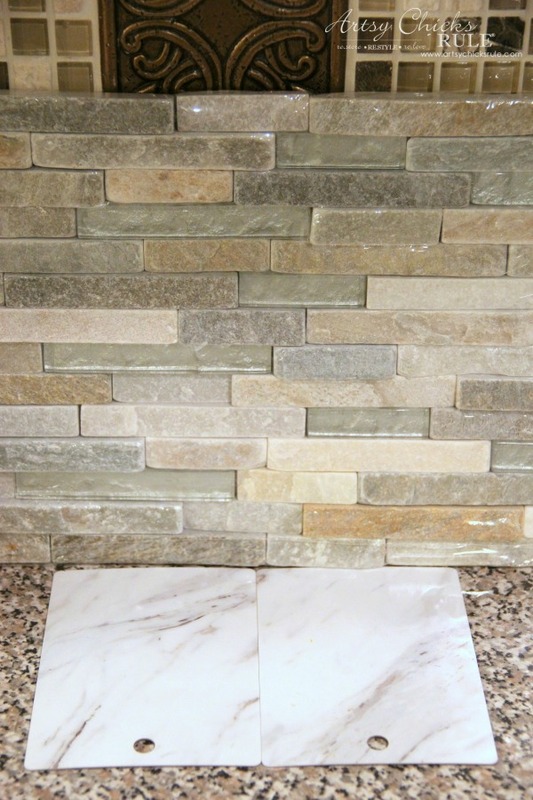 This was a super simple tiling project that I completed in one day. 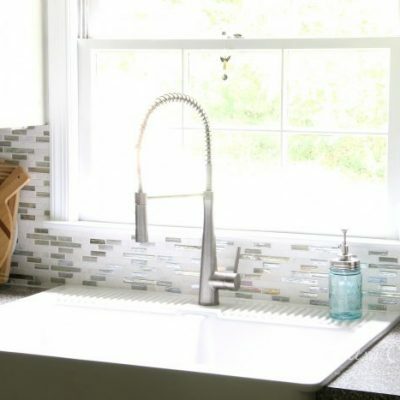 PIN this to save these DIY backsplash ideas for later! 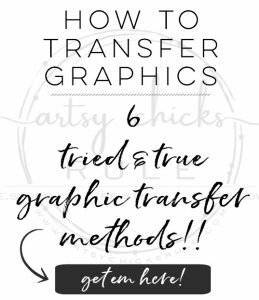 Now for my plans, you might have seen me mention in a post or two that I was going to change things up in here. I had planned to replace the counter top to a lighter one, such as a marble style laminate. BUT since we are planning to move in the next year I don’t think we will do that. 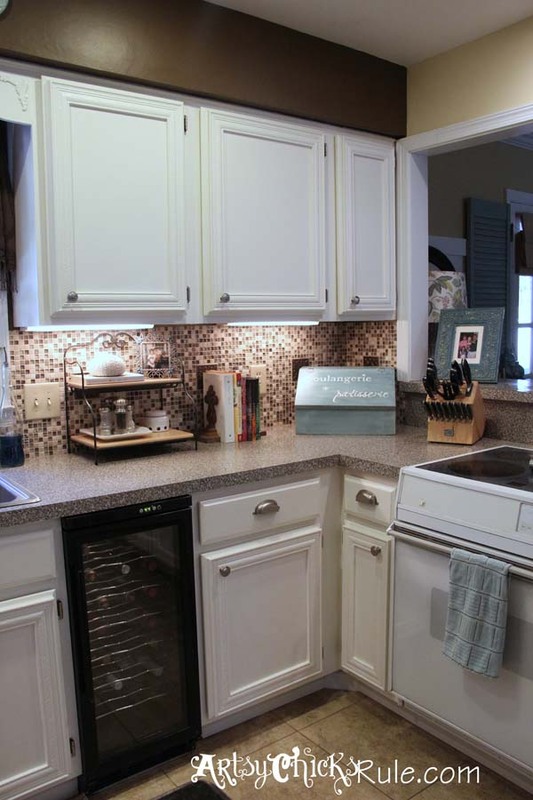 What we will do is replace the tile backsplash since it really doesn’t match the style in my home any longer. 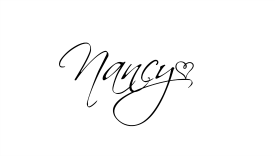 Here is what we I originally thought I’d be using….. Minus the counter top samples, as mentioned. 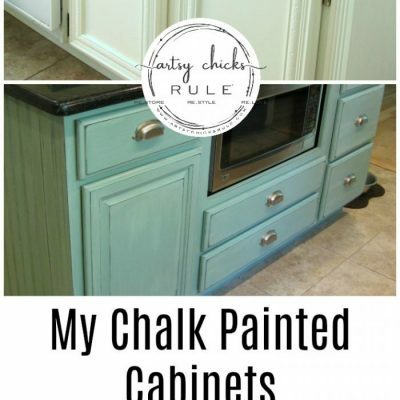 Not only that, but I will be painting the off white cabinets in the same white I used in my coastal farmhouse laundry. A nice bright white and I can’t wait. I’m just painting it a lighter, softer, more blue/aqua shade instead. I’m going for a lighter, more coastal feel in the kitchen. Well, as much as I can with black appliances and a black granite island top. As I mentioned, I’ve already removed the tile. It was an interesting process with that sticky style mat I used. I’ll share all the details on that later. Once you get going it’s easy to keep going. It’s the getting started that can sometimes be a bear. 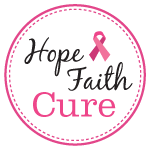 So, stay tuned as we have lots going on over here. 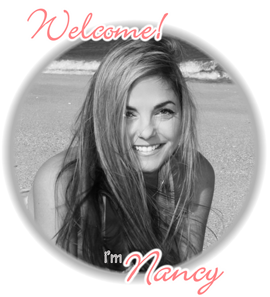 I’ll be sharing it all right here on the blog as we go along. I’ll be working on the kitchen while the Mr is working on the build out details of the room upstairs. 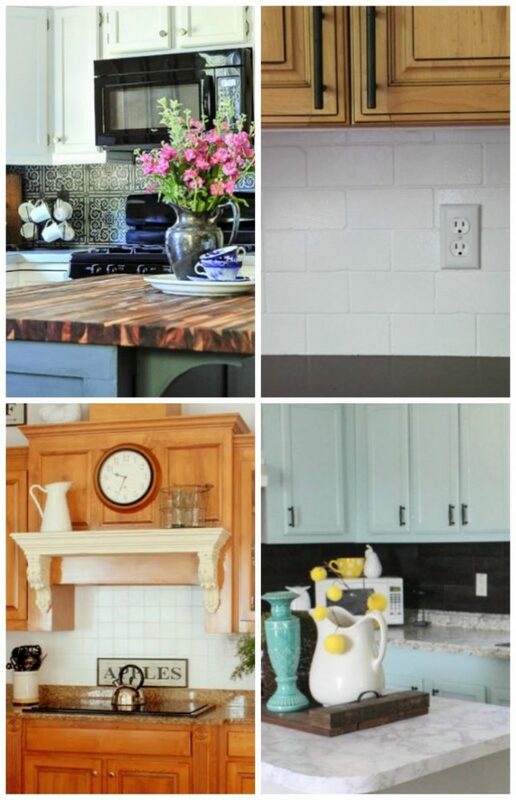 I hope you all gathered some great inspiration for DIY backsplash ideas today. 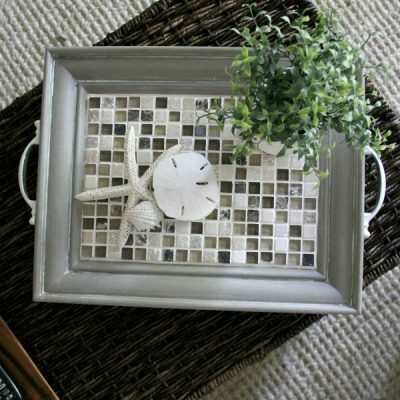 It’s hard and can sometimes be overwhelming choosing tile and other elements of design for our homes. 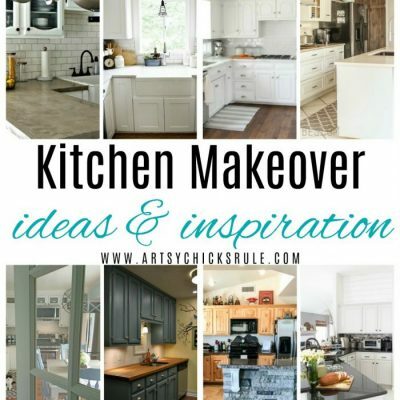 Design photos and ideas in others homes helps me, hope it helps you too! 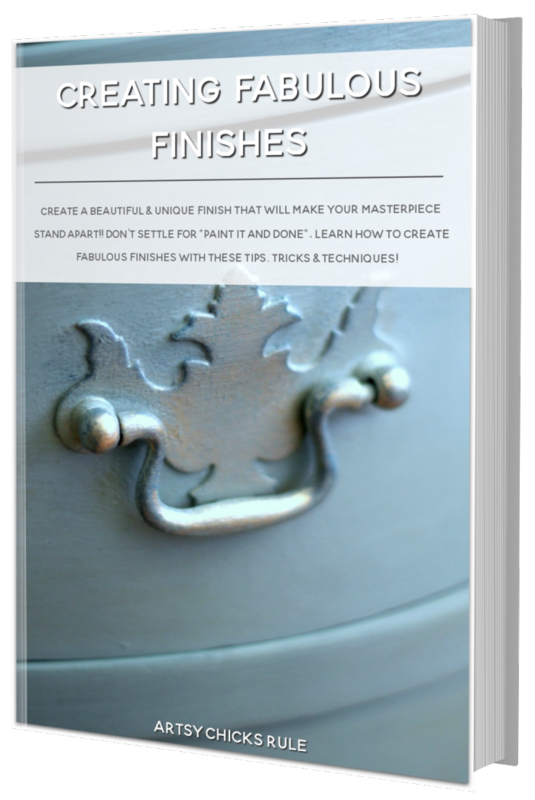 « 20+ More Furniture Makeovers – You Can Do! If you are planning on selling your home in the next year, please make sure that any changes that you do to your home now, will not turn off prospective buyers. 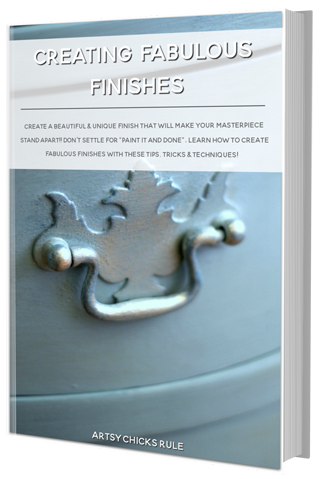 As a former real estate agent and home stager, I’ve seen homes where the current owners made a number of significant changes to the house knowing that they would be listing the house in the near future (I consider one year out the near future). 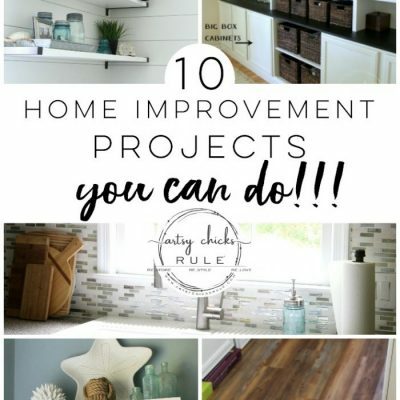 Instead of making the home saleable, these changes made the home harder to sell because prospective buyers saw the “improvements” as something that would need to be undone.